I am a Dorset-based writer of fiction and poetry. 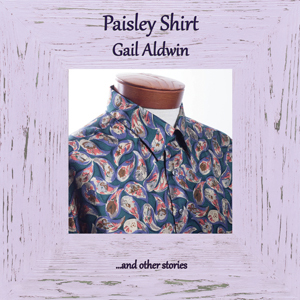 My short fiction collection Paisley Shirt, was longlisted in the best short story category of the Saboteur Awards 2018. 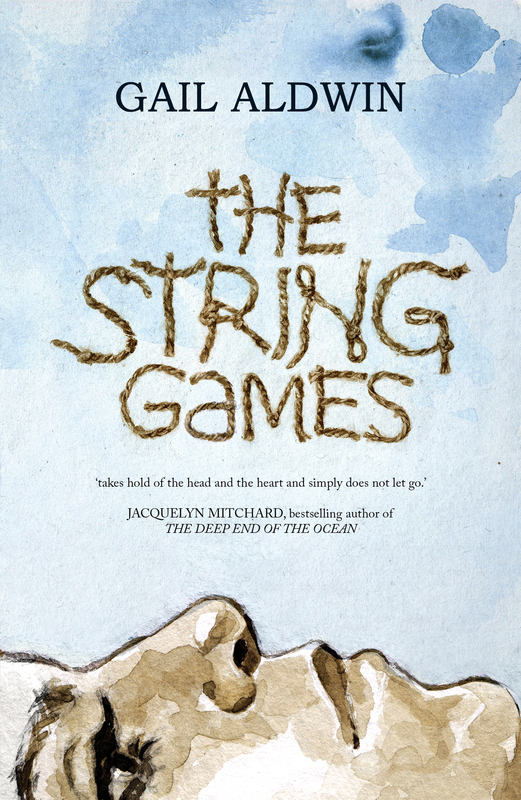 My novel The String Games, about a child lost on a holiday in France, is published by Victorina Press and my poetry pamphlet adversaries/comrades is published by Wordsmith_HQ. I co-write short plays and comedy sketches that have been staged in Bridport, Salisbury and Brighton. My writing has featured in fringe festivals in the South-West. You can find my writing online at Ink, Sweat & Tears and Words for the Wild and in print anthologies including Flash Fiction Festival One (Ad Hoc Fiction, 2017), Gli-ter-ary (Bridge House Publishing, 2017) and Dorset Voices (Roving Press, 2012). As Chair of the Dorset Writers’ Network, I work with the steering group to support the skills and confidence of writers across the county by connecting creative communities. I am also a visiting tutor to undergraduates of Creative Writing at Arts University Bournemouth. Competition prizes for my writing include a never-to-be-forgotten writing retreat at Moniack Mhor in Inverness, a monogrammed Smythson notebook, a presentation evening at a nightclub and cash. Thank you for visiting. I can’t claim that the writer is a lonely hunter if you keep coming back. I aim to post once a week with writerly thoughts and points for discussion. Please leave a question or comment to keep the dialogue going.